"Then they buried me alive in this vile shop." Thérèse is stifled by her relationship with her aging aunt and pale, sickly, cousin-husband Camille. When Laurent, "tall and robust, with a florid complexion" arrives in the Raquin household, Thérèse starts an affair that has irrevocable consequences for them all. 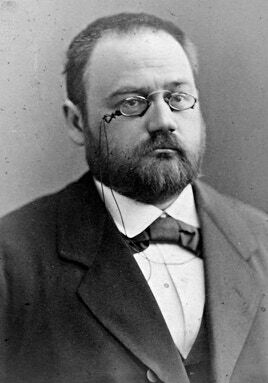 Written in 1867, Émile Zola’s third novel, Thérèse Raquin, is set in the dank arcades of the passages of the Pont Neuf in Paris. Dealing with lust, adultery, murder and guilt, the publication of Thérèse Raquin established Zola as a writer unafraid to deal with the darker, animalistic side of human nature. 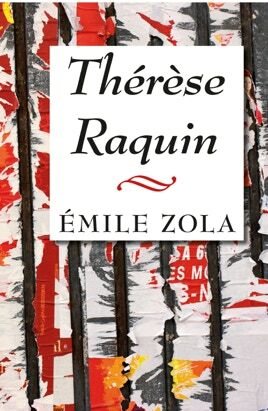 Thérèse Raquin was a precursor to Zola’s famous Rougon-Macquart series of books, and features the naturalism for which he is particularly remembered. This edition includes both the translator's and author's prefaces.